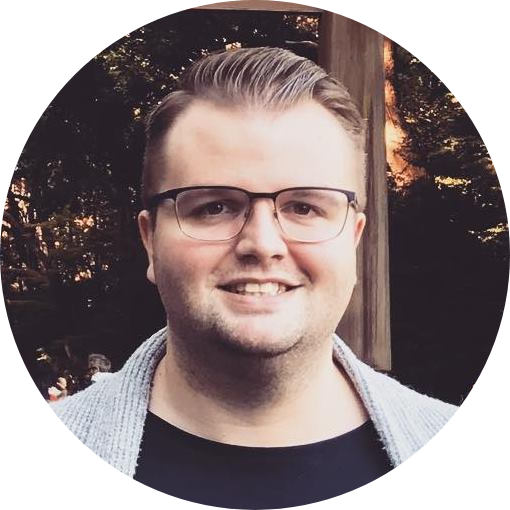 Robbie Love is a PhD student at the ESRC Centre for Corpus Approaches to Social Science (CASS) at Lancaster University, where he spent four years working on the Spoken British National Corpus 2014 project. Harry Strawson is a writer living in London and contributed recordings to the Spoken British National Corpus 2014. Here Robbie and Harry share two different perspectives on the Spoken British National Corpus project ahead of its release next week. Every day billions of words are uttered in hundreds of languages all over the world. For corpus linguists, that is, people who study the form, use and function of language using specialised computer software, speech is like the golden snitch in a game of Quidditch. It appears to be everywhere around you and yet it is incredibly difficult to capture.